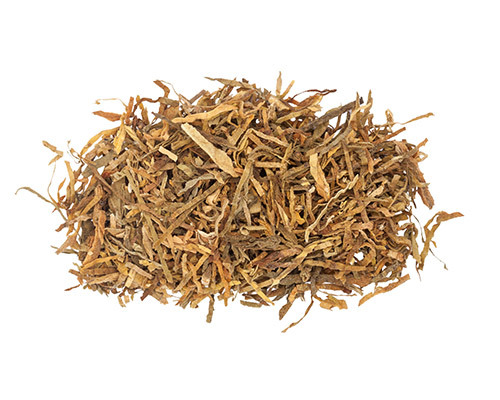 Fine-cut tobacco is the common name to describe looseleaf tobacco used in homemade products. 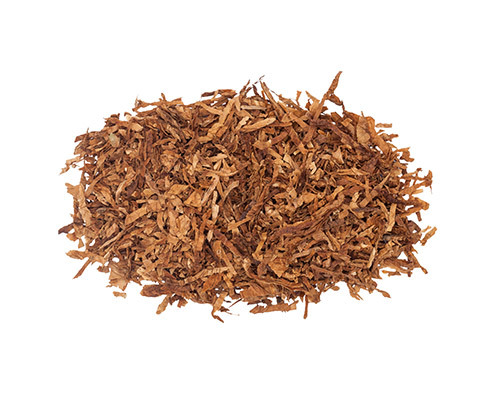 Characterised by narrowly cut leaves, the majority of fine-cut tobacco has a width of less than 1.5mm. It is almost certainly the oldest form of smoking tobacco, dating back to at least the late 15th century. 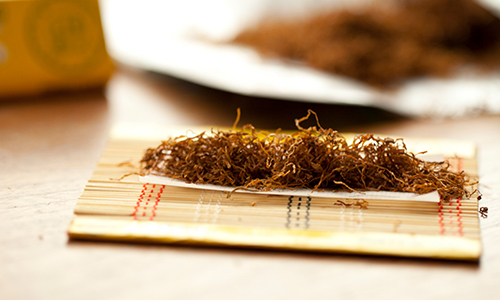 Fine-cut tobacco is mainly used in hand-rolled (roll-your-own) cigarettes and make-your-own cigarettes, where the tobacco is inserted into ready-made tubes. In many ways, pipe tobacco is more like cigars than cigarettes, in that it is puffed rather than smoked. 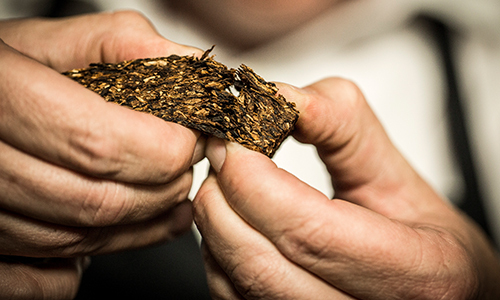 Pipe tobacco often requires skilled manual labour to manufacture; it also has many different forms of packaging and is produced in small batches. 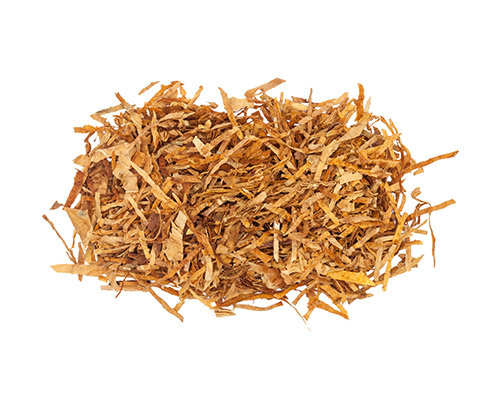 Pressed into blocks during the manufacturing process, pipe tobacco is cut larger than smoking tobacco and can be smoked without further industrial processing. Smokeless tobacco products can be divided into those for nasal use and those for oral use. Products for nasal use are products for sniffing that can be subdivided into three types: European snuff (fermented or unfermented), German snuff (or ‘Schmalzer’, which is fermented) and traditional powdered tobacco (fermented or unfermented). Smokeless tobacco for oral use can be subdivided into products for sucking and products for chewing. European products for sucking include Swedish snus (unfermented, pasteurized), while those for chewing include ‘roll’ and ‘twist’ tobacco, which are typical in Europe. 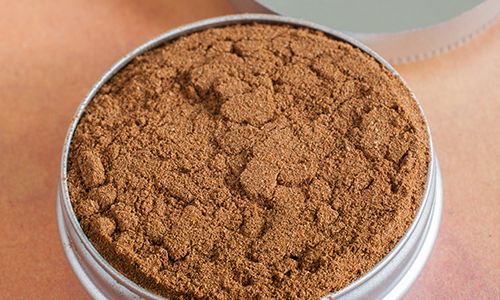 Another form of loose chewing tobacco, Makla, is popular in Europe within the traditional communities of North African descent. The colour of this tobacco is a bit greener than Virginia, turning brown as a result of the natural ventilation during the air-curing process. The best quality Burley tobacco is grown in the United States, Central America, Malawi, Uganda and Indonesia. This tobacco is also called ‘bright tobacco’ because of its yellow to orange colour, achieved during the flue-curing process. This tobacco is predominantly grown in the United States, Brazil, Argentina, India, China and France. 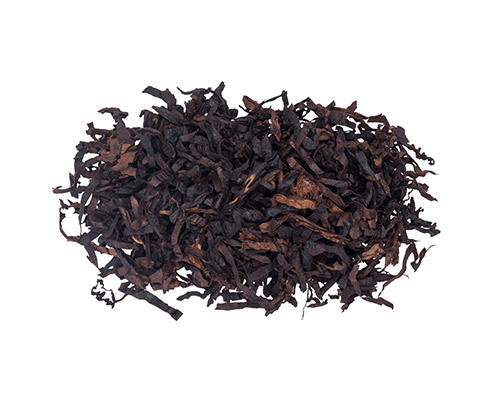 This tobacco has an aromatic flavour, enhanced by sun-curing. Oriental tobacco is grown in the Balkans, Turkey and the Middle East. 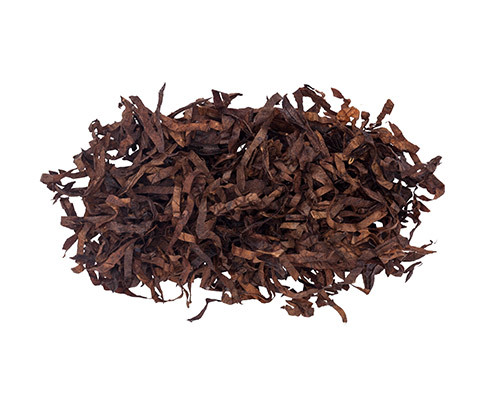 The fire-curing process of this tobacco results in a dark colour and smoky aroma. Kentucky tobacco is mainly grown in the United States, Canada, Mozambique, Tanzania, Poland, Italy and Indonesia. This tobacco is grown mainly in Turkey and Northern Cyprus. 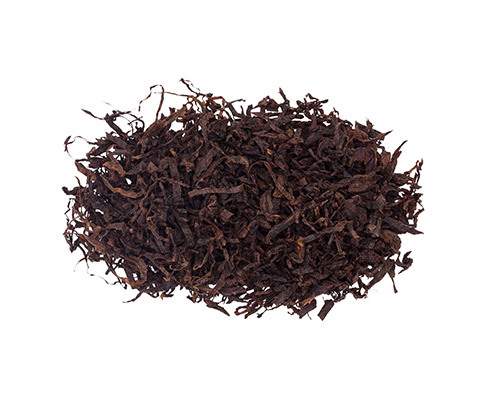 It is a sun-cured Oriental tobacco smoked in small sheds after the harvest, resulting in a distinctive, spicy and smoky aroma suitable for pipe tobaccos. The air-curing process of this tobacco results in a blue-black colour. It is used to give exclusive pipe tobacco mixtures a more refined taste.